Panasonic expanding the Eluga lineup, today has announced the latest 4G smartphone named as Eluga Turbo. It’s a smartphone with 3 GB RAM under Rs 11,000, something a special treat. Soon we will have smartphone with 3 GB RAM under Rs 10,000. 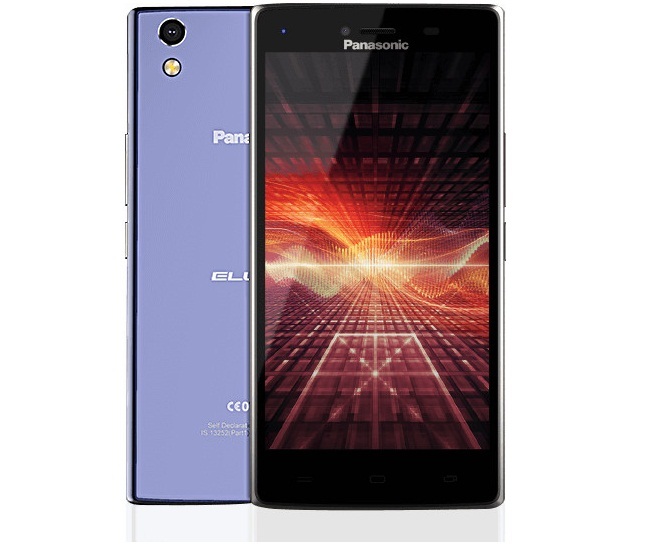 Specifications-wise the Panasonic Eluga Turbo is powered with ideal 5 inch display and gets Octa core chipset with 3 Gigs of RAM, 32 GB internal memory and runs on Android 5.1 Lollipop OS. Among the possible alternatives are Lenovo K4 Note, Lenovo K3 Note, Samsung Galaxy On7 and Samsung Galaxy J5. 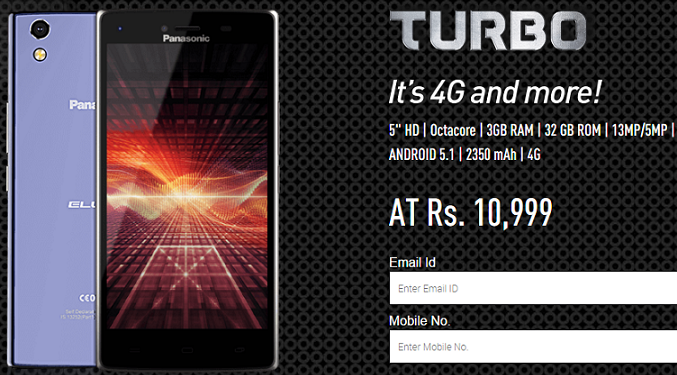 Panasonic Eluga Turbo is available in Blue color at a price of Rs 10,999. It’s available only via Snapdeal exclusively.